He's never done any water sports nor had any experience with rowing. 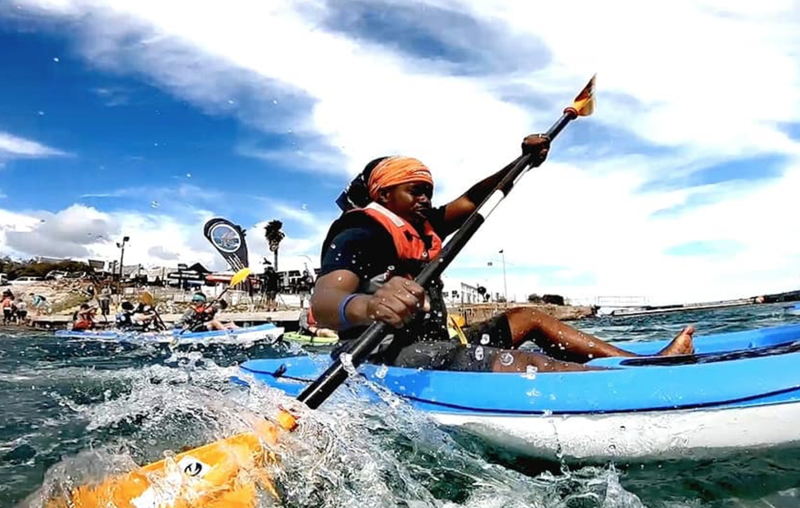 Now Fana Lehakha is gearing up to row the ocean with an acclaimed South African explorer. Listen to Damon's interview with Fanafikile “Fana” Lehakha about rowing with Riaan Manser or read the details under the podcast. Meet "Fana" Lehakha, a Soweto-based man who is about to embark on the journey and adventure of a lifetime. 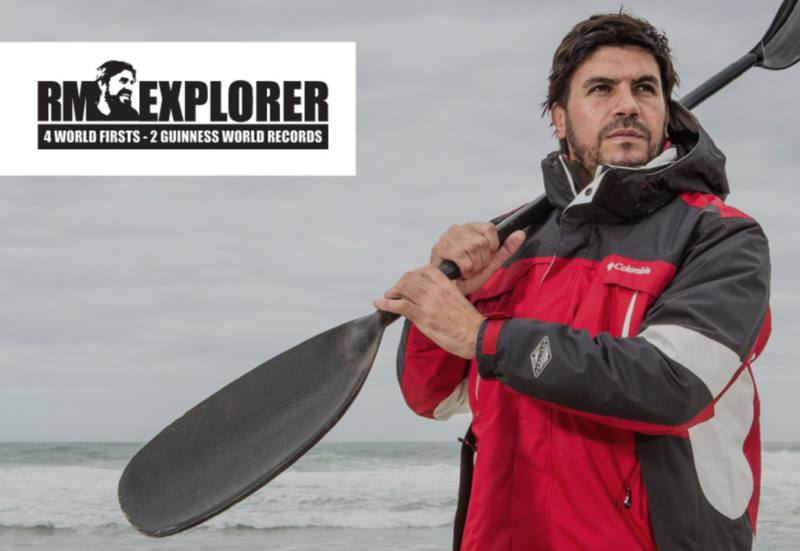 After being selected out of over 15,000 entrants and a gruelling boot camp elimination process, Fana has been granted the opportunity to join South African explorer Riaan Manser as he rows across the Atlantic Ocean. According to his bio: "Manser rose to prominence on becoming the first person to cycle around the perimeter of Africa. For over twenty-four months, alone & unaided, he pedalled a staggering 37,000 km through 34 countries, some of which rank as the most dangerous countries on Earth." He was also the first person to circumnavigate Madagascar by kayak - alone and unaided. 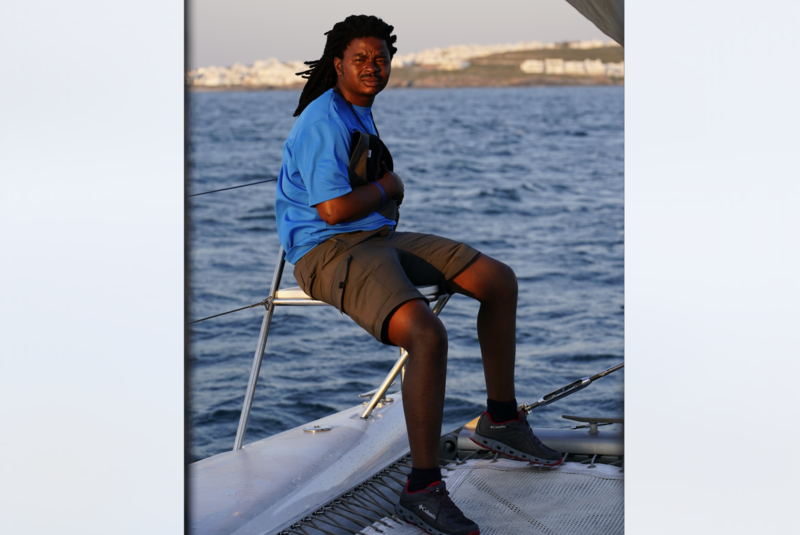 What makes Fana's story so special is that he has never had any experience with rowing or watersports. During his interview with Damon, he spoke of how he randomly plucked up the courage to enter The Odyssey Row competition after his wife showed him an advert. Fana came from humble beginnings. IOL reports that he grew up in a shack with his mother and a sibling in Phuthaditjhaba, Free State. The row, which will begin in the Canary Islands and then end on the Island of Barbados, will take place in the first week of December and will take about 45 days to complete. Fana will have to go through a rigorous training regime before he embarks with Riaan. He also told Damon that while he's getting excited for this once-in-a-lifetime opportunity, he's beginning to get sad to leave his family behind, which includes his wife, twins, and his nephew. His story is an inspiring one and will show you that anything is possible - you just need to put your mind to it. We will be following Fana's journey closely and will keep you updated on his progress.